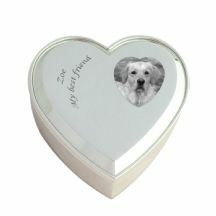 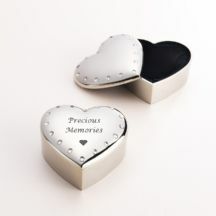 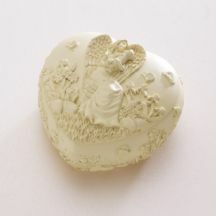 Keepsake Boxes and Trinket Pots with Angels or Engraving. 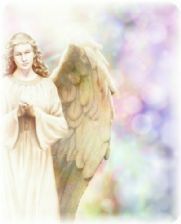 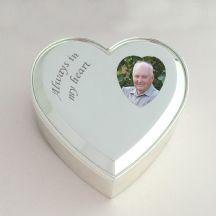 Ideal sympathy gifts for keeping special treasures, keepsakes and trinkets to remember a lost loved one safe. 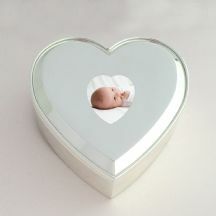 Including our range of engraved jewel pots and photo jewel pots which can be personalised with free engraving.